Don’t Just Read a Good Book… Be One! The Harris Campus Library invites YOU to participate in the Human Library at Harris, a part of Sensoria at Harris! This event takes place on Wednesday, April 13, from 11 a.m. – 1 p.m. in Harris 1, Room 1235. The Human Library started in Denmark in 2000 as a way to challenge prejudice and stereotypes while fostering understanding among people within a community. As part of the Human Library, readers can borrow a book to learn more about the life experiences faced by the book due to being stereotyped or judged in some way. Books are people who have volunteered to share their unique experiences or perspective on life—their story. Because of their experiences, books have often been stereotyped by others. A reader is a person who is interested in borrowing a book from the Human Library. The reader will spend 30 minutes having a one-on-one conversation with a book about their experiences. What kind of stories can a book share? 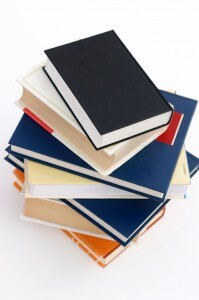 A book can share any experience that they feel comfortable talking about to their readers. I am interested! How do I sign up? If you want to share your experiences with a reader, contact Monique Clark at monique.clark@cpcc.edu, by phone at 704.330.4618, or stop by the Harris Campus Library (Harris I, Room 2100). Happy reading! Once again the library will hold its ever popular book sale. The event runs from April 9 to April 10, from 9 a.m. – 3 p.m. Location: Front entrance of the library on Central Campus. Donations benefit the Theresa Thompson Scholarship Fund (https://www.cpcc.edu/library/scholarship). Friday, 8 am – 2 p.m.
Dec 5, 2013: 10 a.m. – 2 p.m.
Dec 6, 2013: 10 a.m. – 2 p.m.
Dec 9-11, 2013: 10 a.m. – 2 p.m.
*Harper Campus bookstore will be open 12/7/13 from 7:30 – 8:30 a.m.
Buying your textbooks for the spring semester is now in full swing, and you have many textbook options. We offer a great rental program, as well as new, used books and ebooks. Your booksellers will be more than happy to explain all of the options to you. Purchasing your books doesn’t need to be a stressful situation; in fact here are a few tips to make it a quick, easy and even enjoyable process. 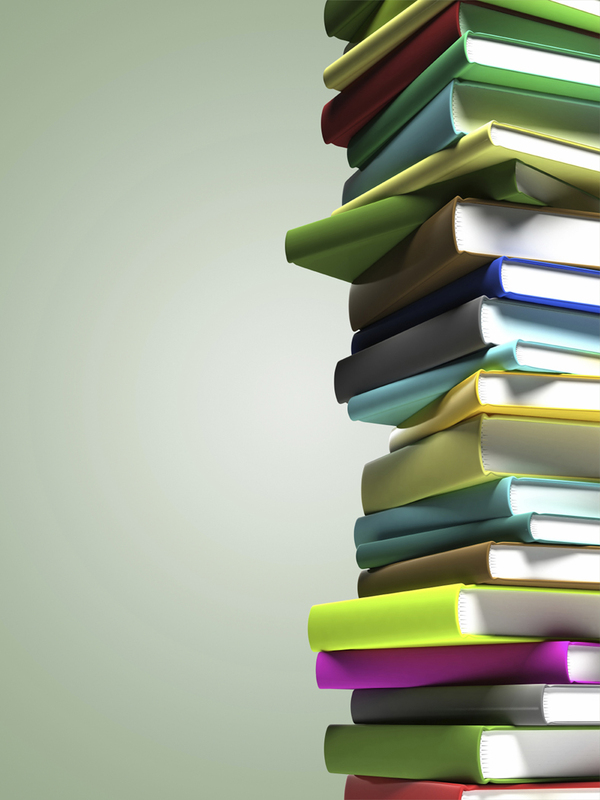 1) When going to the bookstore be sure to have a copy of your course schedule with you. This will help our booksellers ensure you are purchasing the correct text. 2) Bring your student ID Card. Not only is this used to purchase books if you receive financial aid, scholarships, or a sponsor, we love to see your smiling face on your ID. 3) While waiting to purchase your books, start up a conversation with the people in line with you. This is a great way to meet new people, and maybe even get some insight on a class you are taking, or are thinking about taking. 4) Remember to keep your receipt! We will gladly refund your purchase until January 18, 2013, as long as your books are in the exact condition as when you purchased them and you have your receipt. 5) Most importantly, your bookstores are here to help you with anything you may need, or any questions you need answered. Looking for free downloadable eBooks? Want books for your Nook, Sony Reader, or other ePub compatible device? North Carolina libraries and NC LIVE are teaming up with Internet Archive on a project that gives patrons access to a large, shared downloadable eBook collection. Through this collaboration, North Carolinians have access to more than 100,000 in-copyright eBooks in Open Library, an eBook lending platform developed by Internet Archive, a San Francisco-based nonprofit. In addition, more than one million public domain titles, and a small collection of more recent titles are available. Most of these books are digital scans of titles owned by participating libraries. Libraries from across the country have contributed books, including CPCC Library, and more than 60 North Carolina libraries. To use Open Library, patrons should visit www.openlibrary.org/borrow. Users need to “Sign Up” and create a new account before downloading books. To see the books available for checkout, visit the eBook Borrowing Collection at www.openlibrary.org/borrow. Look for the green “Borrow” icon to find books that are currently available for checkout. Patrons can download up to 5 books at a time, for 2 weeks each. Books can be read online in a web browser, or downloaded and transferred to a compatible portable device* (e.g. Nook, Sony Reader). Patrons who choose to download and transfer eBooks will first need to install Adobe Digital Editions (a free download). If you have any questions, please call ext. 6023, or visit your local library. *Please note: Most titles in the eBook Borrowing Collection are not available for Kindle at this time. Dec 5 and 6 (Wed. and Thurs. ): Open 10 a.m. – 2 p.m. and 3 – 7 p.m.
Dec 7 (Fri.): Open 10 a.m. – 2 p.m.
Dec 10 – 12 (Mon., Tue., Wed.): Open 10 a.m. – 2 p.m. and 3 – 7 p.m. Reminder: Rentals for this semester can be returned at any time but no later than December 12. Please remind the bookstore associate that you are returning a rental. Do you need cash for the holidays? 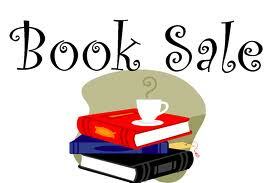 Come sell your books at any of our campuses and get cash instantly for your books. Books must be in sellable Condition.